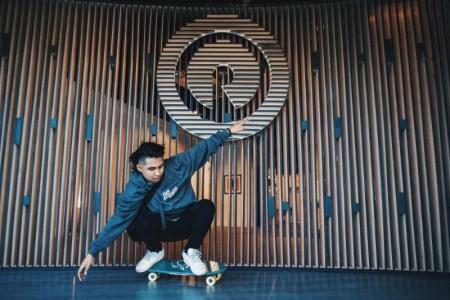 Reach Records announced that 21-year-old rapper, writer, and producer, WHATUPRG, is the newest member of the family. 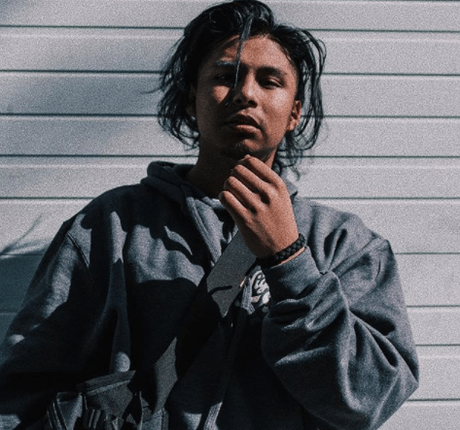 In his first original release presented by Reach Records, the multi-hypenate artist WHATUPRG reveals “GLOW,” available now at all DSPs. “I believe in Jesus, I believe in me. Momma told me nothing’s ever out of reach.” – WHATUPRG. In 2018, WHATUPRG is ready to share his story with the world. It’s no secret that we live in a time when Latino-Americans, and Mexicans in particular, are being highly scrutinized. Through his music and growing platform, WHATUPRG has positioned himself to challenge perceptions and help motivate change. “GLOW”—a track produced to introduce himself to the world—is a bounce-heavy song that’s begging to be performed live. Over a dizzying piano loop WHATUPRG confesses, “If anybody asks I just say I’m doing great/Show you everything I got, just to hide what I ain’t.” This kind of resolution shows wisdom beyond his years.